Learn how to "Practice like a Master: Daily"
Then this eCourse is just the right thing for you. 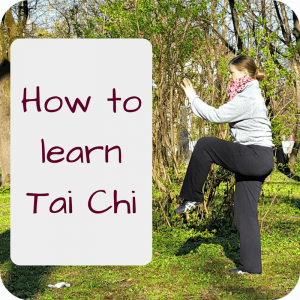 Over the next 40 days you will get 10 lessons with printables, tools and a lot of motivation to get YOU into the habit of doing Taijiquan and Qi Gong every day. Do you want to get your step-by-step-guide? I created that course because I struggled with practicing daily myself. I applied many tools, tricks & techniques. I poured everything I know into this eCourse. Everything is tried and tested and works! With this eCourse you will easily learn to practice for the next couple of weeks (maybe even months!) and your Taijiquan and Qi Gong skills will increase significantly. I will guide you through all the best practices to create your habit. It’s like “create a habit for dummies”! 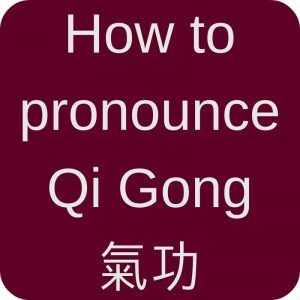 And before I reveal how much this eCourse costs, I ask you this: how much do you pay monthly for Taijiquan and Qi Gong lessons: 50? 100? And that additional workshop every once in a while: 150? 250? How much of that sticks? How much more would it be worth to you and your personal development if you practiced daily? Now find out at which price you can get the most out of your Taijiquan lessons and Qi Gong workshops if you PRACTICE LIKE A MASTER: DAILY! Who should NOT sign up for Practice like a Master: Daily? Do you practice around 6-7 days per week? If yes, you are doing really well already! I know most people have “troublesome” days when it’s harder to practice than on other days. For me those days are the weekends when the kids are around all day. (Actually I cover how to deal with troublesome days in “Practice like a Master: Daily”). But I am sure you can practice every day if you want to, you’re already that close! Just go and practice on the missing days, too. 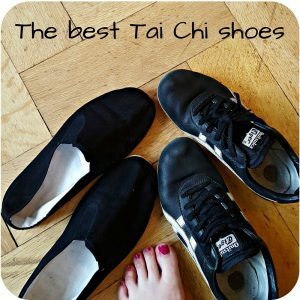 Are you happy to stay at the Taijiquan / Qi Gong level you currently are on? If yes, then continue what you do. But if you want to reap the full benefits of Taijiquan and Qi Gong, you might want to practice more. And daily. Like a Master. If you say confidently: “Sure, I did that exercise every day and enjoyed it!” – well done! If you have this nagging feeling and try to look somewhere else because you did not practice it, have a look at “Practice like a Master: Daily”. I will help you to make that feeling go away and to be proud that you practiced. Daily. 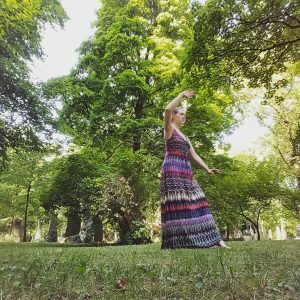 This entry was posted in Practice Daily and tagged learn, lifestyle, practice on 2016-10 by Angelika Fritz.